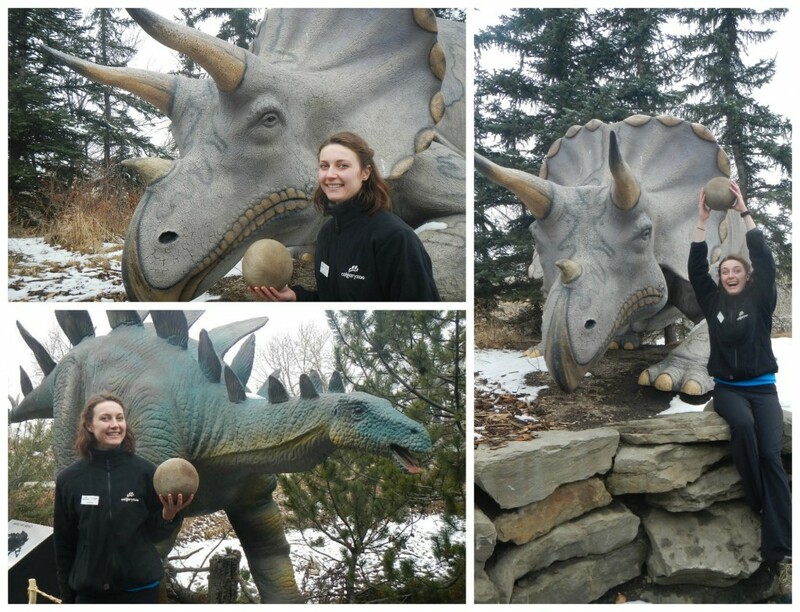 Meet Janina, the zoo’s new Dinosaur Interpreter in the Education department. While you’re visiting the Dinosaurs Alive exhibit you might run into her- make sure to ask her some cool dino facts! 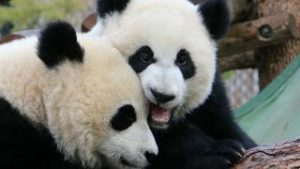 We get to know Janina in our “Who’s who at the zoo” blog series. Q: How long have you worked for the Calgary Zoo? Q: What do you love about your position? Q: What do you like most about working for the zoo? Q: What is something that you’re looking forwards to during the Dinosaurs Alive exhibit? Q: What’s something that you haven’t done that you want to do? Q: What’s a cool fact that someone attending Dinosaurs Alive might learn? Learn more about our Dinosaurs Alive exhibit, opening March 19, 2015!